There is a noticeboard in the school lobby where information can be seen and we will have a suggestion box for parents there aswell. 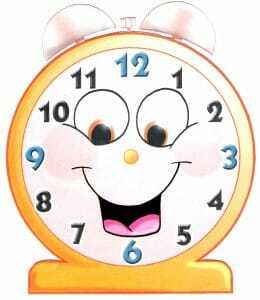 If you would like to contact the committee of the Parent Teacher Association you can email us at naascnspta@gmail.com. Any member of the committee will be happy to chat to you at any time. Throughout the year we will be organising various events in an effort to raise funds for Naas Community National School. 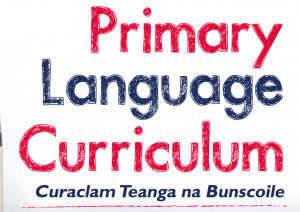 This curriculum is for children in junior and senior infants and in first and second class.